We are 100% reliable, delivering the cargo entrusted with us. 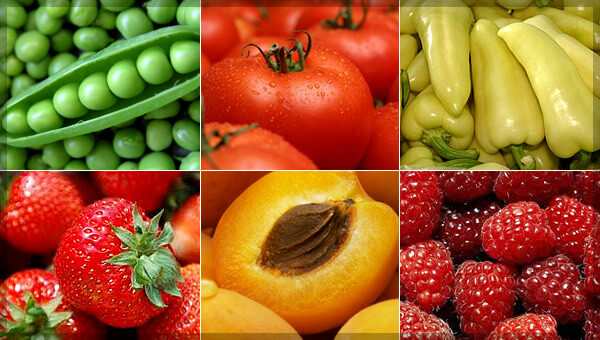 Our main profile is high quality transport of fresh and food products. 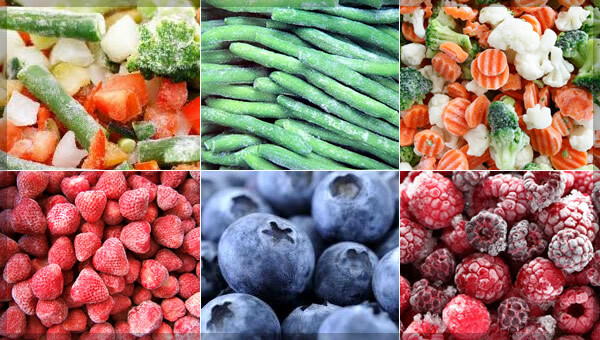 Our specialty is transporting deep-frozen products on -25 Celsius. 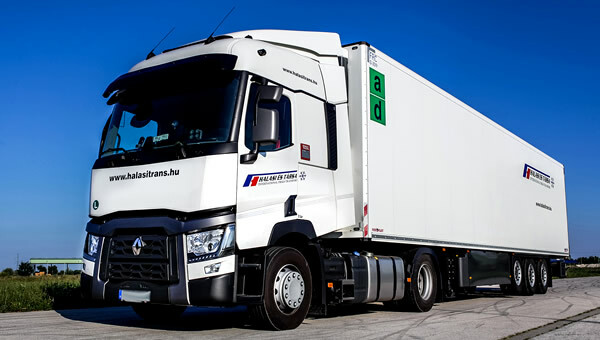 The main profile of Halasi and Co. is transporting throughout Europe. 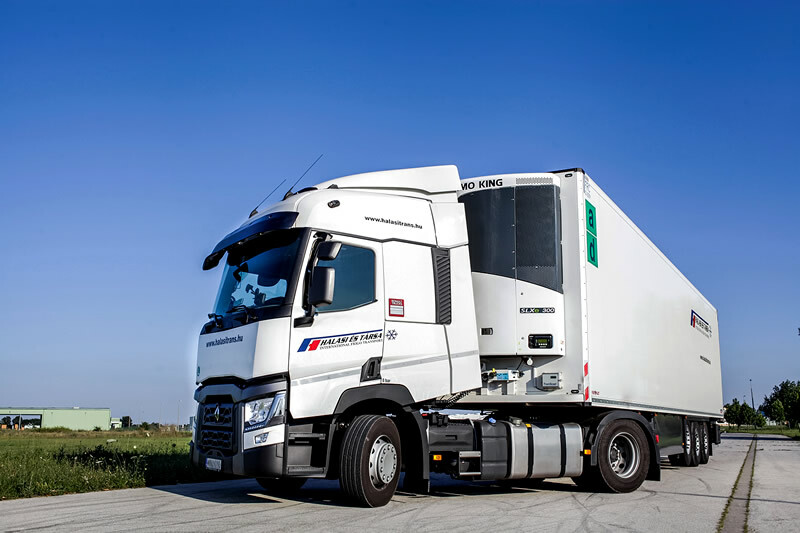 The company was established in 1997 with the profile of inland transporting. 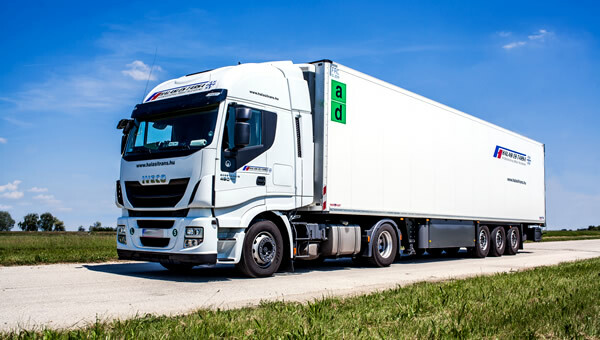 As Hungary joined the European Union in 2004, international transport became a priority including pre-frozen and deep frozen transportation. 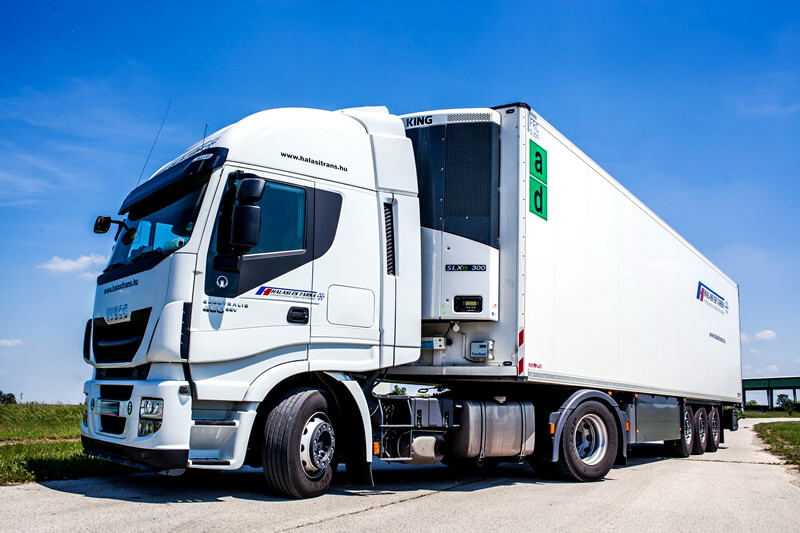 Using a new, high quality transport fleet which is completely trackable with the WebEye system we are always able to tell the actual position and estimated arrival of your products. As a result, we have very few troubles arising during transportation and in every situation we are able to take the appropriate measures. Our 100.000 Euros CMR insurance makes sure of the protection of the products. Our primary purposes are quality, reliability and accuracy. I hope I can soon welcome you as a partner. Quality is of the highest importance for us and we ensure it by keeping our fleet undel full maintenance and our team fully competent. Seat: 2700 Cegléd, Kasza u. 8. Office: 2700 Cegléd, Szabadság tér 9. © 2012. Halasi és Társa Kft. All Rights Reserved!